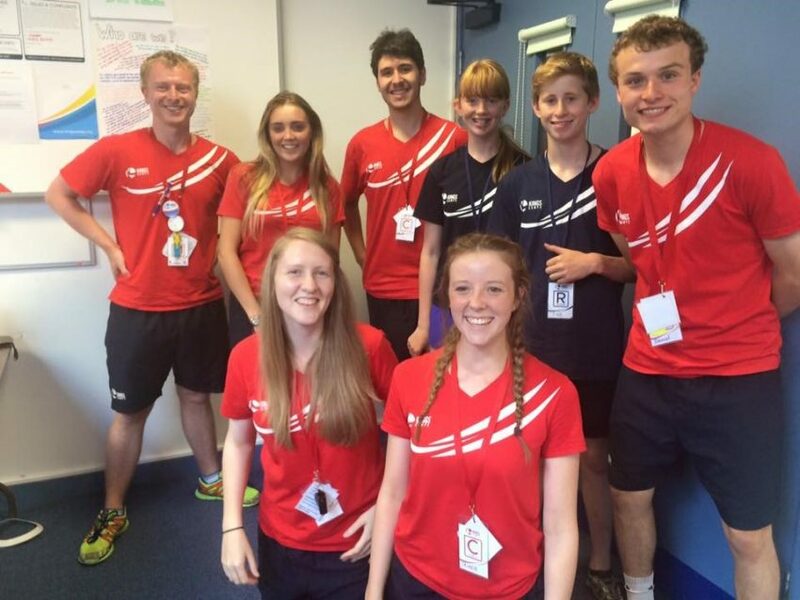 Our Manager’s – part of our Red Top team – lead and deliver high quality camps, getting children and young people active, having fun and learning together. To become a Kings Camps Manager, you’ll need to possess energy, passion, and a commitment to child development that we call The Kings Factor®. Reporting to the Site or Regional Manager, the Assistant Manager is responsible for supporting the Site Manager in the overall delivery of a unique Kings Camp experience, ensuring every child is safe, engaged and makes progress, regardless of their ability. Assistant Managers are appointed at larger camps (with over 80 children) so you’ll need to co-lead whole camp warm ups and weekly events to showcase the skills each child has developed. You’ll be the point person for parents, staff and venue personnel in the absence of the Site Manager and will help deal with any queries, complaints and / or site visits. Assistant Managers won’t be in ratio but will be required to relieve coaching sessions at lunchtimes and will demonstrate good practice, energetically involving yourself in camp activities and working collaboratively with peers. During camp, you’ll be on site from 8am to 6pm, being available to speak to parents at the start and end of the day. You’ll also follow operating procedures and policies, completing the relevant paperwork, including the recording of incidents, staff rotas and co-managing OFSTED requirements. Child safety is our number one priority, so Managers need to ensure that the welfare of children is paramount at all times, supervising children, overseeing the safe use of equipment and upholding health and safety standards and procedures. We’re looking for Managers to be available for the full duration of the shorter seasons, and in summer (our busiest season) for a minimum of 3 consecutive weeks. An interview (approx. 40 minutes), either in-person or via Skype, which covers suitability, experience, skills, attitudes as well as the opportunity to showcase an activity session plan. Ongoing training and performance evaluations will feature in the role, with structured support from your Site Manager and performance targets communicated. High performing Managers will be entered onto our staff development programme, with the aim of securing a future promotion (we actively seek to promote from within!) and a priority contract for the following season.